AN AWARD-winning actress has cosied up with furry friends in a visit to an iconic Sunshine Coast location. 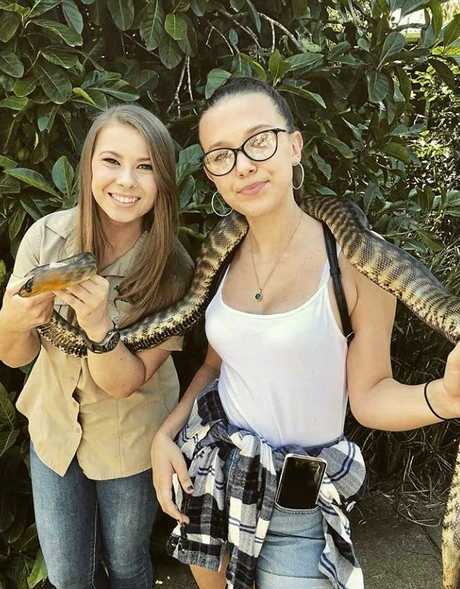 Millie Bobby Brown shared her "magical day" at Australia Zoo with Bob and Bindi Irwin yesterday saying she never thought she'd have the chance to be up close and personal with native Aussie animals. 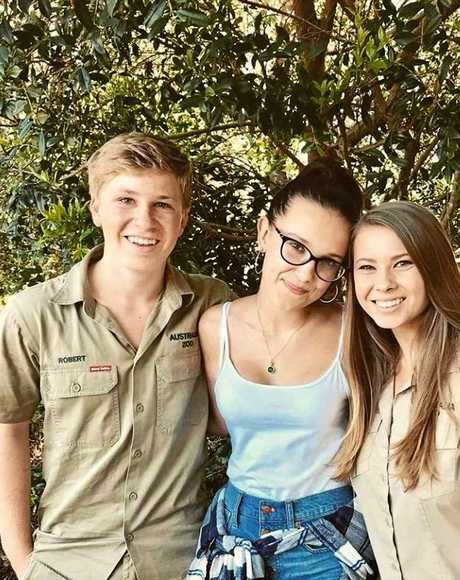 The Stranger Things star received the ultimate zoo experience and fed giraffes, held snakes and patted kangaroos in her short visit to the Coast. 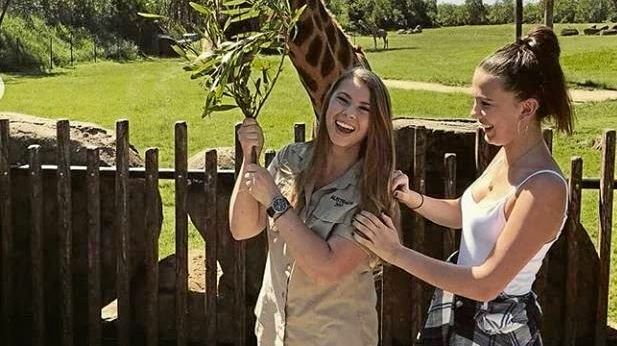 The 15-year-old, who has also starred in Modern Family and Grey's Anatomy, praised the zoo for it's conservation work. "The most magical day with these special souls," she wrote to Instagram. "Thank you so much for what you do for the world. Animals at your zoo receive love and care every single day with your loving keepers. "Thank you for letting come visit the zoo and see animals that I'd never thought I'd see. Best day ever." Millie has revived dozens of awards for her performance in the Netflix show and is the youngest person ever to feature on Time 100 list of the 100 most influential people.